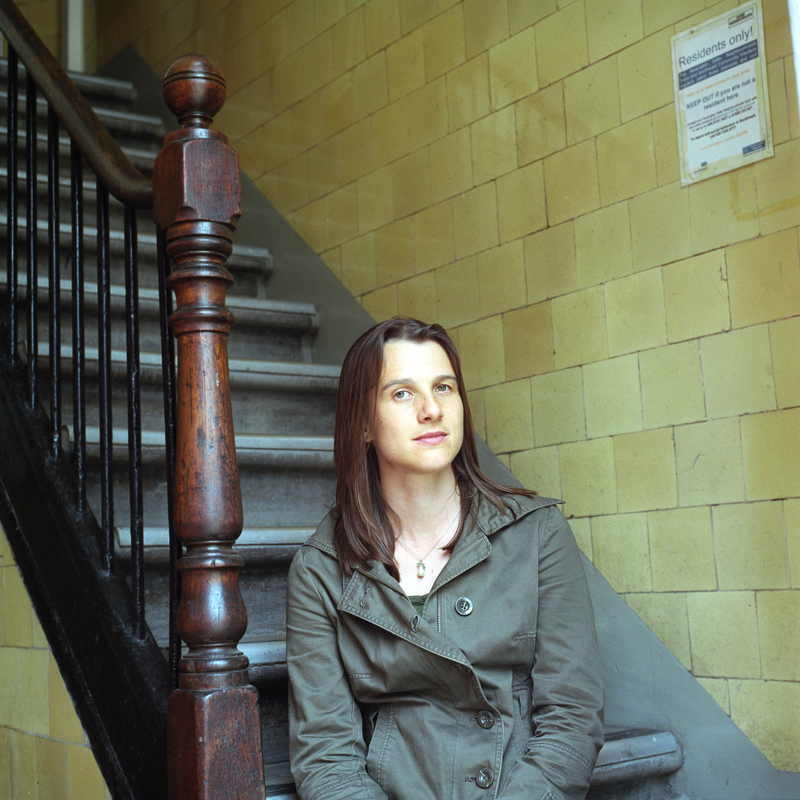 Whenever I’m asked for a ‘biog’ I write: Sarah Butler writes novels and short fiction and is fascinated by the relationship between writing and place. This interest in writing and place has led me to set up UrbanWords a consultancy that initiates and delivers writing-led projects that connect with urban change and regeneration, and to study for an MSc in Urban Studies at University College London. 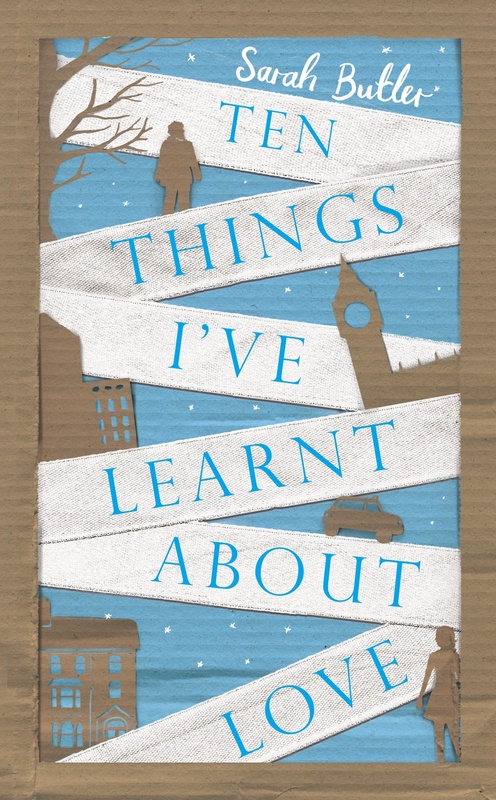 My novel, TEN THINGS I’VE LEARNT ABOUT LOVE (published in the UK by Picador, and in fourteen countries around the world) connects my city obsession with my desire to write stories which explore the intricacies of human relationships. London is as much a character in TEN THINGS I’VE LEARNT ABOUT LOVE as the two protagonists, Alice and Daniel. It is a city I have lived in, worked in, cycled across, loved and hated for the last eight years. I know parts of it intimately, and parts of it not at all. It has been a challenge and a delight to find ways to ‘write London’, to evoke my own shifting sense of wonder, confusion, excitement, anger, love in relation to this city. 1. You’ve got to walk one to write one. Walking lets you see a city at a particular pace, and helps you absorb the things that make it specific: smells, sounds, the layout of streets, atmosphere. This intimate knowledge is invaluable when you come to conjure up that city up on the page. 2. It’s interesting to spend a bit of time reflecting on how you see, experience and respond to a city, and then working out how you might use (or challenge) that in your writing. I naturally look for small details, colours, textures and shapes, and I used this to create the visual detail of TEN THINGS I’VE LEARNT ABOUT LOVE. 3. I like to keep my stories embedded in the specific geography of a city, so the routes Alice and Daniel take through the city are (I hope!) geographically accurate. This helps me feel grounded within the story. 4. No two cities are the same, and for me it is the specificities of a city that I am interested in writing. I have recently moved to Manchester, where my next novel will be set. It’s been fascinating (re)discovering this city (I grew up here) and considering how different it is from London in its architecture, atmosphere, accent, wealth distribution, road surfaces, weather. I’m excited by the challenge of finding a way to write Manchester that will be different from the way I wrote London in TEN THINGS I’VE LEARNT ABOUT LOVE. 5. Cities are not just architecture and infrastructure, they are made up of people, their stories, dreams and disappointments. As the citizens say in Shakespeare’s Coriolanus: ‘The people are the city.’ I am fascinated by the connection between people and cities, and find novels the perfect place to explore and unpick the intricacies of this relationship. 6. I find that cities allow for, and maybe even demand, multiple viewpoints and interweaving stories. 7. Ali Smith gave me some really useful advice on an Arvon course when I was working on TEN THINGS I’VE LEARNT ABOUT LOVE and struggling to find voices for my characters, Alice and Daniel. Think about how they move through the city, she told me, and consider how that affects the way they speak. Considering this connection between movement and voice helped me clarify their modes and patterns of speech. 8. Donald Miller defines a city as ‘a living drama with a huge and varied cast and a plot filled with conflict, tension, spectacle, and significance’; Richard Sennett suggests ‘a human settlement in which strangers are likely to meet’. Cities are political places, where global forces are played out in human form. They are also physically crowded places, where strangers meet and drama ensues. As such they are endlessly rich places for a novelist to consider. 9. Writers often talk about the importance of ‘creating a sense of place’ within fiction, and I agree. For me it’s important that that place isn’t just a backdrop for the ‘real action’, but is part of the story and the meaning of the work. 10. Writing about a specific city builds your own connection to it. TEN THINGS I’VE LEARNT ABOUT LOVE came in part from a desire to consider whether a character could feel ‘at home’ in a city without having an actual house. This was a personal exploration sparked by the experiencing of losing my own home in a relationship breakdown and then realising that I had made London my home without really noticing I was doing so. TEN THINGS I’VE LEARNT ABOUT LOVE has been described as a love letter to London – I would entirely agree. Thank you to Sarah for this thought-provoking piece; I found it fascinating hearing about the reflection behind the writing. Click here to see a lovely Pinterest board with photos of London and quotes from the book. This debut has the power to take the reader by surprise. Dual narratives sometimes play out in a way that is complicated to follow yet ultimately rather predictable; this book successfully avoids both obstacles. The theme of a character returning after a long absence to say goodbye to a dying parent is a familiar one, that of a homeless man roughing it in a big city less so. It’s a good combination served well by the alternating chapters and ‘Ten Things’ lists by Alice and Daniel. The writing is honest, beautiful and in places very touching. If I found Daniel’s narrative the more compelling of the two, it’s probably because he has the unconventional relationship with London that gives this novel something unique. The ending was handled very well (wish I could say more…) I look forward to seeing what Sarah Butler can achieve with Manchester as the setting for her next novel. Next week, a review of yet another of my Hot Picks – Chloe Hooper’s brilliantly creepy and atmospheric Australian novel The Engagement. « Why am I doing this again? I really enjoyed this piece and look forward to reading Sarah’s novel to see how these lessons play out! Having read the novel already, when I read Sarah’s piece I could so easily see how her wisdom on the subject of cities has contributed to the end result. Sure you’ll enjoy this one! Thanks for this, Isabel! I’ve just downloaded onto my Kindle and I love the structure of the book. I’ve not written about cities much – but I can relate to Sarah’s techniques as I find myself doing something similar in the countryside. I think it will be a real experience to read something that is so rich with place, which I love, in an urban setting, which I am unfamiliar with writing about. I do think there are some similarities in your writing and Sarah’s – both finely observed and multi-sensory – will be keen to hear how you get on with the novel. Glad you enjoyed Sarah’s article as much as I did.